Dominic Lee and Sabrina Chong will be facing a tough challenge. From 7 to 9 July, they will be competing in the finals of WorldSkills Singapore, a nation-wide skills competition for Singaporean youth who excel in technical skills. The two Diploma in Food & Beverage Business students will be amongst the pioneer team of NYP students to compete in the Cooking category - a new skill area for NYP. Unlike students participating in categories like Health & Social Care and CNC Milling, Dominic and Sabrina have no predecessors to learn from. However, this disadvantage has not fazed them, and they are determined to prove their passion and prowess in culinary arts. WorldSkills Singapore will be held from 7 to 9 July. Also known as the Youth Olympics of Skills, this prestigious event showcases talents in diverse skill areas such as cooking, mechatronics, and graphic design technology. With the event coming up soon, I interviewed two promising competitors who are participating in the Restaurant Service skill area for the very first time. The skill area requires competitors to identify a range of liqueurs, wines and spirits by sight and smell, mix and serve alcoholic beverages, prepare a range of coffees, dress and set up tables, prepare mise-en-place and folding of napkins, perform carving and tableside cooking, amidst other tasks. Meet Quek Tian Cheng and Kuah Guo Shan, Diploma in Food & Beverage Business students who were cheerful and eager to answer my questions. We discussed their preparation for the event. Most secondary 4 and 5 students would be looking forward to a long holiday after finishing their ‘O’ levels, but not students who applied for Direct Polytechnic Admission (DPA) before their ‘O’ levels. 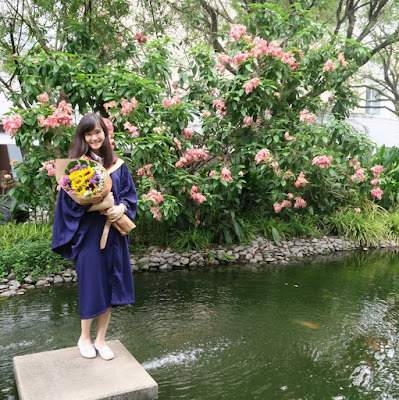 One such student who had chosen this route is Seah Sock Hong, who graduated from NYP this year with a Diploma in Molecular Biotechnology with Merit. She is also a bioMeriux gold medal winner and one of the top students in her course. 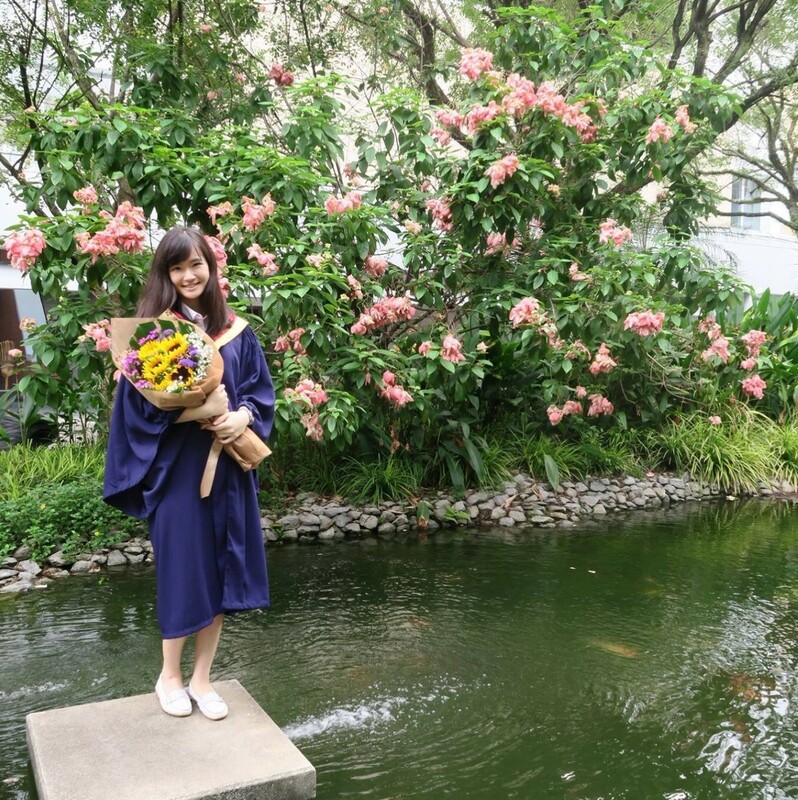 Sock Hong has chosen to enter polytechnic through the DPA route as it guarantees her a spot even before her ‘O’ levels and hence she felt that she was under less pressure during her examination.